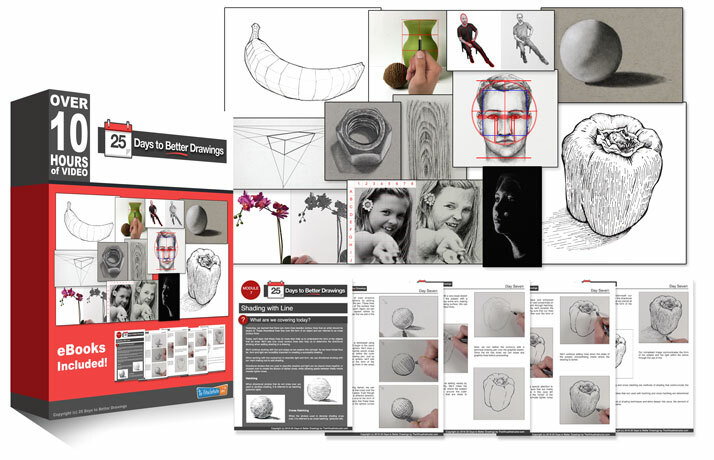 Description: Learn how to recognize positive and negative space (shapes) to ensure greater accuracy in your drawings. I found this lesson helpful for seeing shape. I can see how this technique would also help with “drawing” the shapes with a paintbrush for underpainting. Thanks. I was skeptical, but this technique does help me. I think it works because my brain does not try to help understand the negative shapes as it does with the positive ones. Also nice reference for this exercise, i like the result, it’s artsy :).